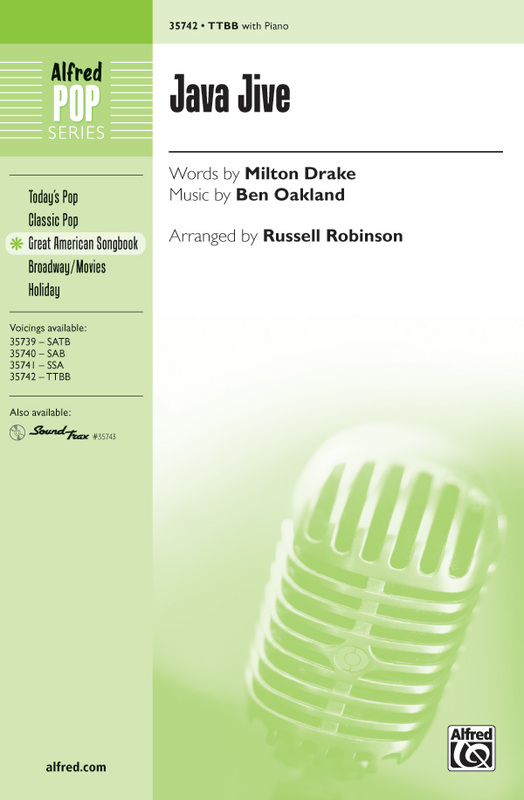 Singers.com - American Standards Arranged for Male Voices - Songbooks and Sheet Music. 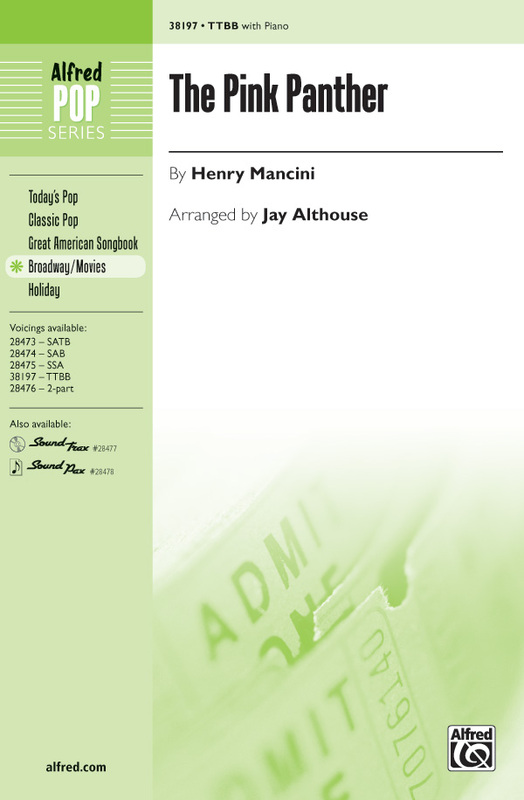 A selection of songbooks and sheet music arrangements of American Standards for male voices. Originally arranged for the Gay Men's Chorus of Los Angeles, this Kander and Ebb Cabaret classic is delightfully cheeky and molto espresso! Available separately: SATB, TTBB. Duration: ca: 3:00. Give your men a challenge with this Cole Porter favorite! Few members of your audience and even fewer of your students will recall the Roy Rogers movie of the same name. Add some cowboy hats and a little pizzazz and you'll bring a smile to every face when you perform this one! Carl Strommen brings his superb arranging ability to this delightful new setting of the classic favorite "I'm Always Chasing Rainbows. " 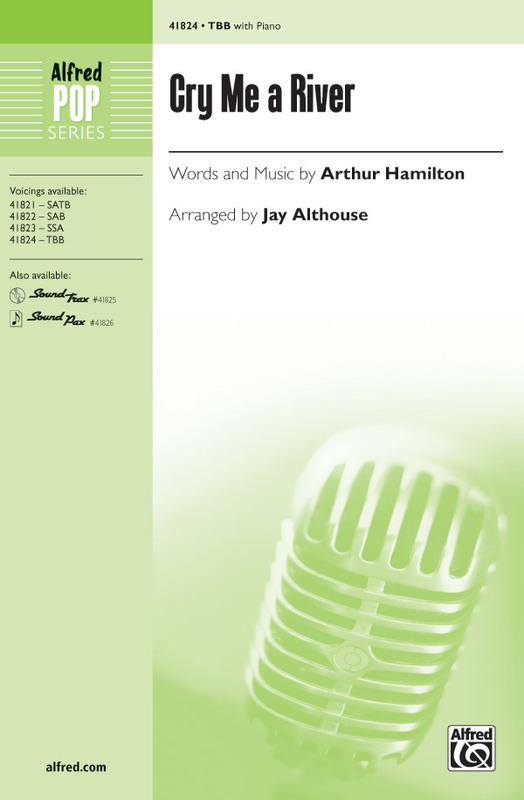 An easy to sing, straight-ahead setting! 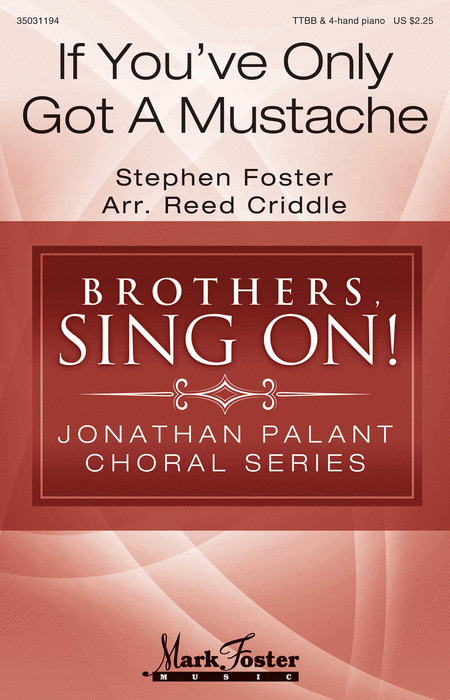 Composer Criddle has taken this classic Stephen Foster melody and arranged it in a way that takes full advantage of the drama and humor in the Foster lyrics. 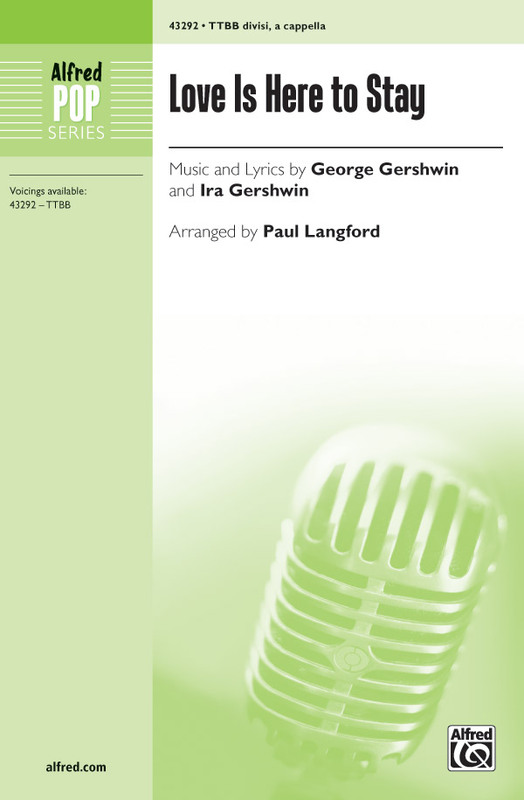 Your men will love bringing these lyrics to life as Reed has inserted dramatic puases for the singers to dramatically react. Fun and laughter will be had by all. 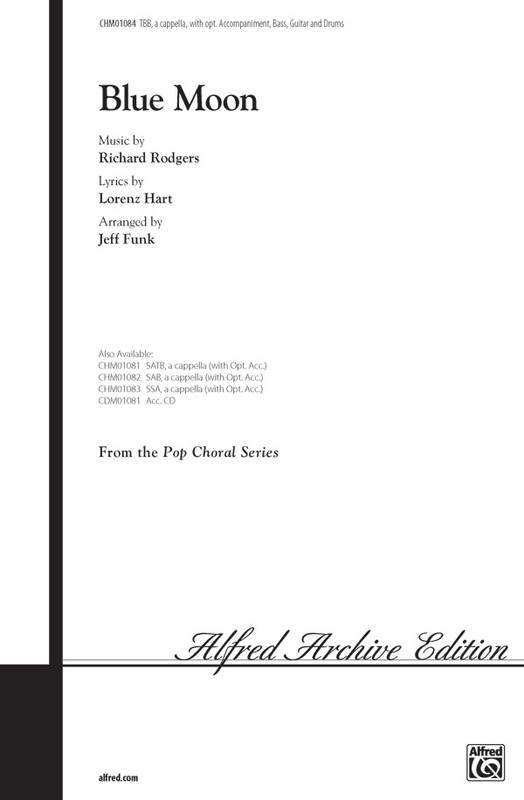 Burt Bacharach and Rudy Perez wrote this anthem dedicated to the survivors, victims and families affected by school violence. 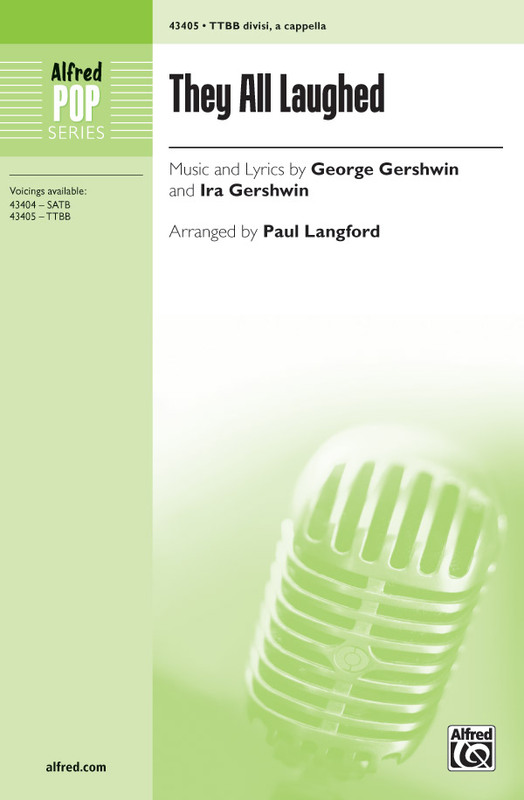 It's powerful in both lyric and melody and will certainly move your singers, audience and community when performed. We can't live like this forever, gotta have a change of heart. We can live in peace together. Why is it always a fight? If we just respect each other, though we don't see eye to eye, if we do that, love will finally start. Nat King Cole's recording of this Academy Award-winning song topped the charts for eight weeks in 1950 and has been inducted into the Grammy Hall of Fame. 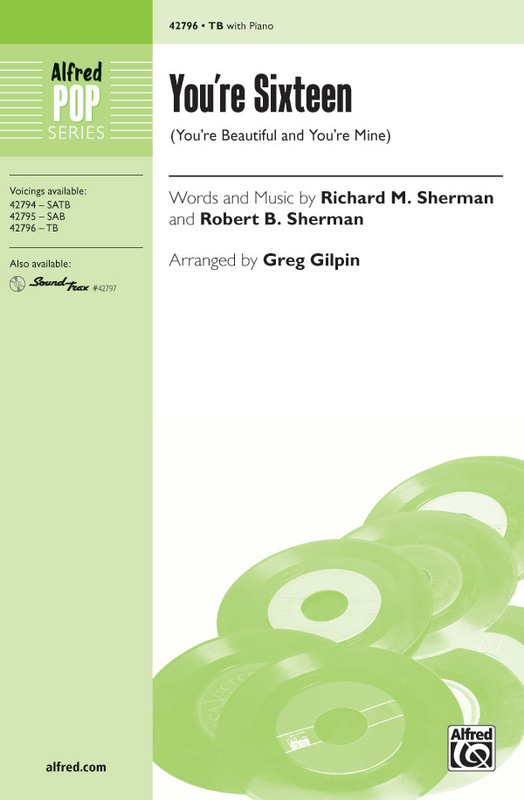 This expressive choral setting, now also including a TTBB voicing, will allow every choir to sound their best. A gem! 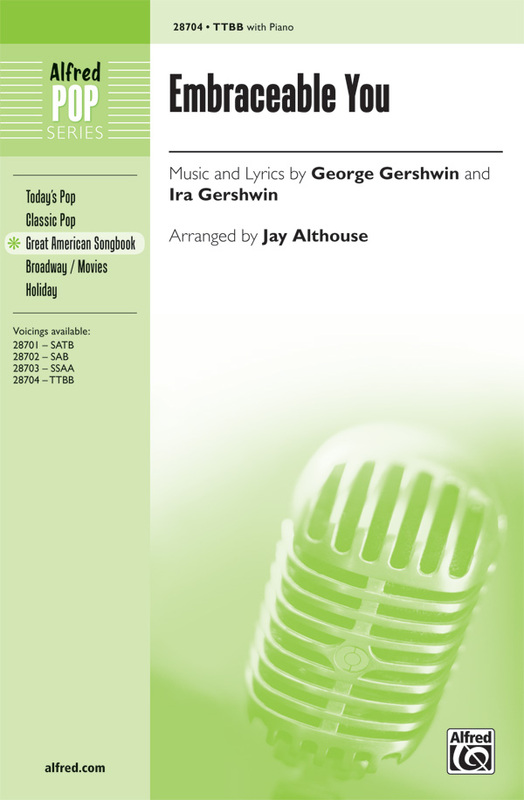 Available separately: SATB, SAB, SSA, TTBB, ShowTrax CD. Duration: ca. 3:00. Mark Hayes : Strike Up the Band! The fabulous Mark Hayes arrangement is all-American, all the way! Opens with a martial verse, which sets the drums rolling and the trumpets sounding. Concert band-style SoundPax available separately, or use the SoundTrax CD. Hooray! 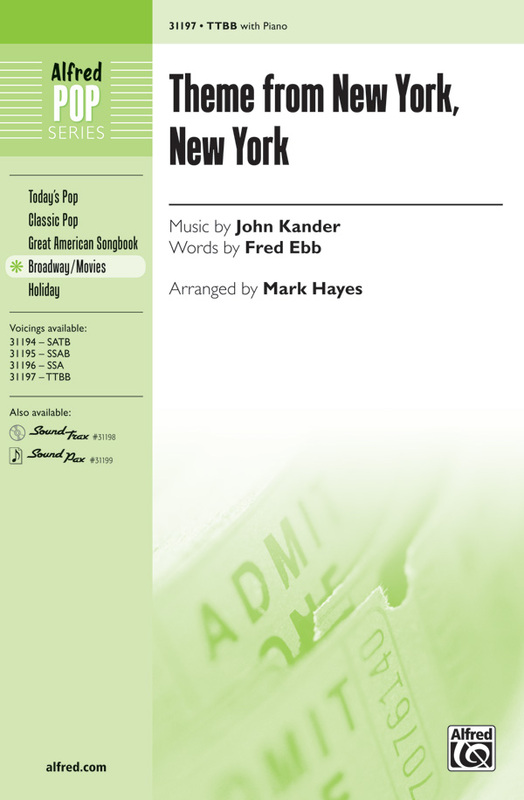 Everyone's favorite tribute to the Big Apple has been newly arranged in an unforgettable "Sinatra-style," complete with the irresistible final kick line. 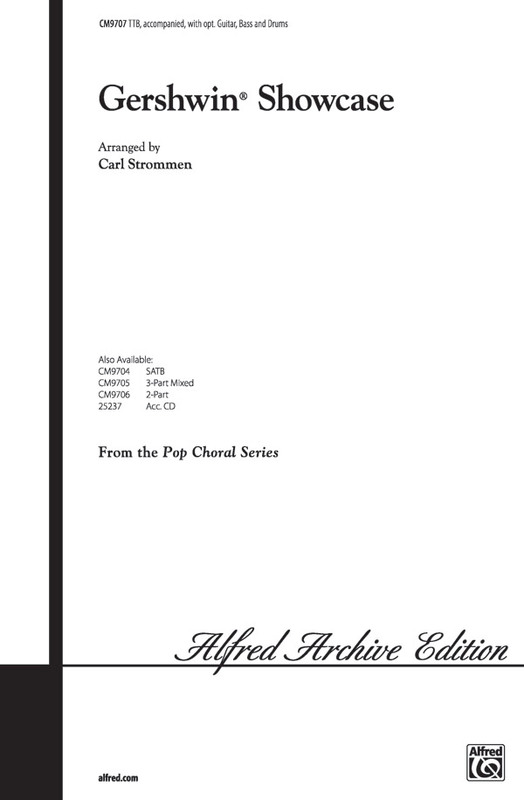 A choral classic, sure to last in your library for years. "Start spreadin' the news!" 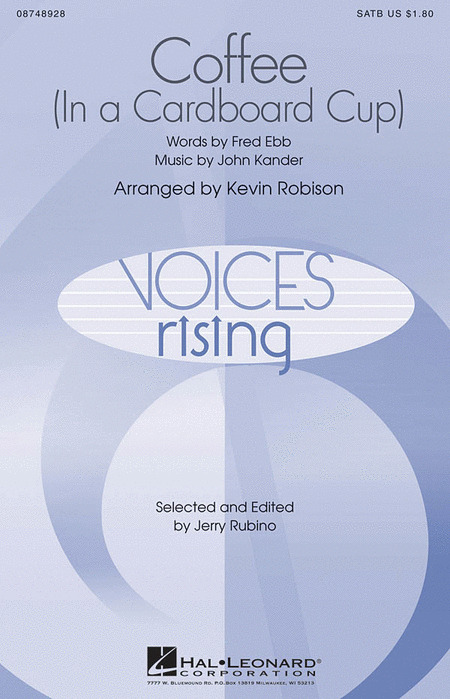 Well-crafted choral writing with an unending rhythmic drive propels this spectacular arrangement from beginning to end. 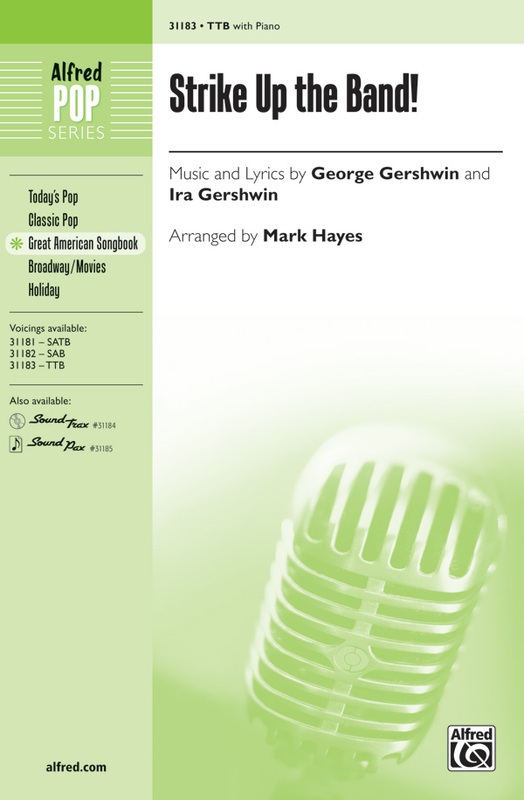 First recorded by Ben E. King and the Drifters in 1960 this easy listening love song is here set in a doo wop style that harkens back to the 1950s with finger snaps, a doo wop bass line and a feature for a soloist who can really bring the style. The instrumental accompaniment for 2 trumpets, tenor and baritone saxophones, trombone and rhythm section is just as stylish as the vocals and together a scene with poodle skirts, bobby sox, duck tail hairstyles and all things cool from the period is set. One of the top standards of all time! This rich setting will showcase concert, community and pop choirs with dreamy rubato phrasing, warm harmonies and the full range of emotional expressivity. Kirby Shaw : What'll I Do? 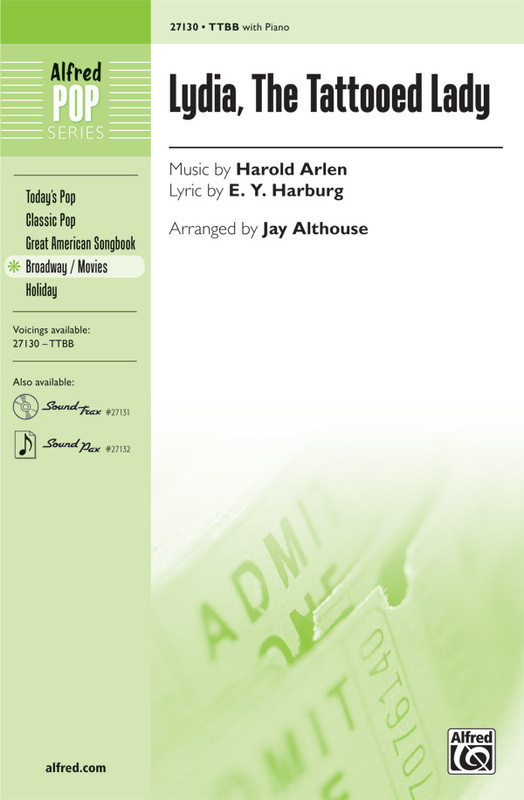 This wonderfully evocative a cappella setting of the Irving Berlin classic features the warm and lovely melody supported by gently pulsing vocal accompaniment, sure to create a magical moment in concert! 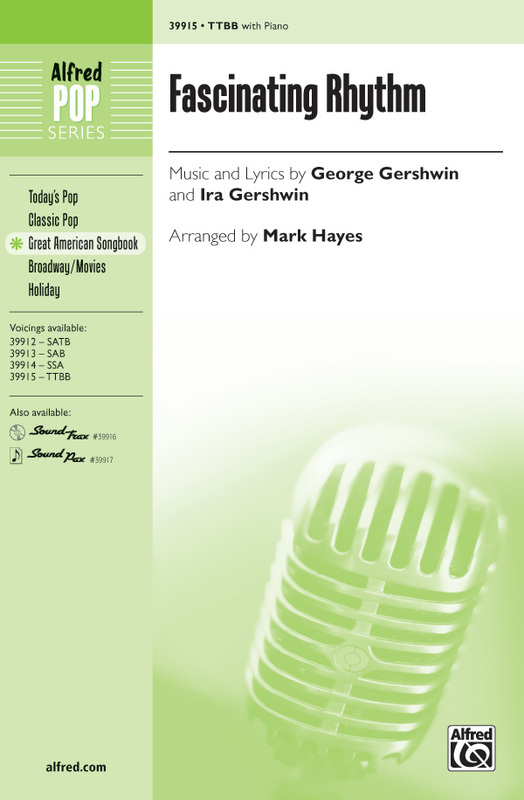 The Sherman Brothers may be best known for their many Disney contributions, but this pop hit shot them straight to the top of the Billboard 100 when it was covered by Ringo Starr. Quickly-learned harmonies guarantee success!